Solitude, as a contemporary psycho-sociological or philosophical phenomenon, is grossly misunderstood! While the term may often be used to describe the condition of being alone or lonely, the connotation of the word might extend much beyond its physical etymology. A person might be psychologically secluded despite being with other people or he might be at a place which is far away from the reaches of civilization or he might even be in a crowd and yet feel alone or he might simply be battling the perception of being alone. Whatever be it, cinema as an art form has definitively dealt with solitude or loneliness in a more holistic way than any other competing art form. From the very inception of cinema, numerous movies made across the world have concentrated on loneliness from an elemental perspective and reveled in its multiple facets. Interestingly though, the concept of solitude, as a recurrent motif, has been able to craft many a reel classics over the years and has been successfully able to generate a new cinematic genre altogether. We at The Cinemaholic took our stand on the subject and made a list of movies that have helped cinephiles globally to comprehend what loneliness or solitude actually translates to. Please try to understand that the movies included in this article, which may or may not be categorized under other bigger genres, have solitude or loneliness as the central theme. While making the list, we have effectively considered both audience perception and critics’ views. Now that we have tried clearing the deck, let us get down to the list of top movies about loneliness and solitude. You can watch some of these best loneliness movies on Netflix, Hulu or Amazon Prime. 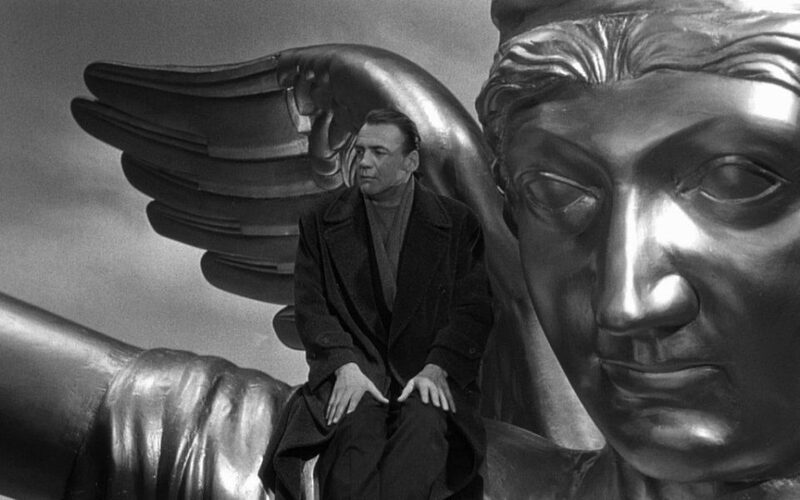 A unique creation of world cinema, Wim Wenders’ Franco-German venture ‘Wings of Desire’ explores the concept of solitude from a fantastic perspective. The movie narrates the story of an immortal angel falling in love with a lonely human being. Shot in both sepia and colour, the former tone signifies the world inhabited by the angels. Wanders bagged the best director’s award at the Cannes Film Festival for the film. The movie has garnered a cult status over the years and has inspired multiple remakes in many languages. 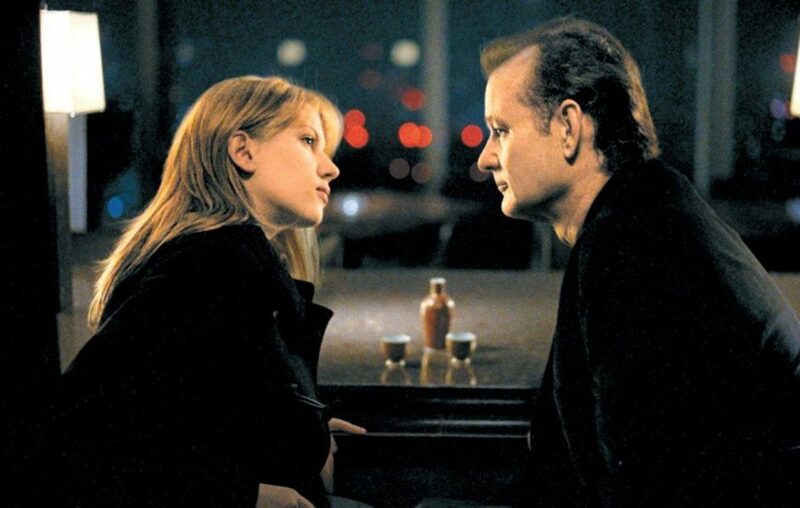 A rare reel marvel, Sofia Coppola’s deeply humane romantic comedy ‘Lost in Translation’ chronicles a unique bond between an ageing American actor and a young woman whilst in Tokyo. A movie that has garnered a dedicated following over the next few years, it landed Coppola with the Academy Award for Best Original Screenplay in 2004. 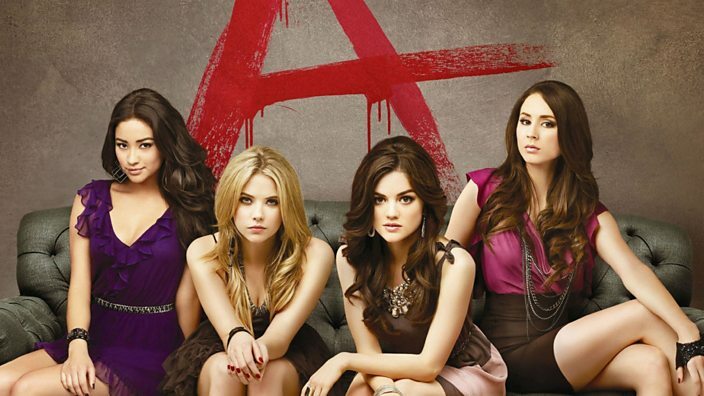 The movie deals with a number of complicated sub-themes such as estrangement, disillusionment and betrayal. Anyone with an iota of idea about solitude will be able to connect to the film’s central conjecture. 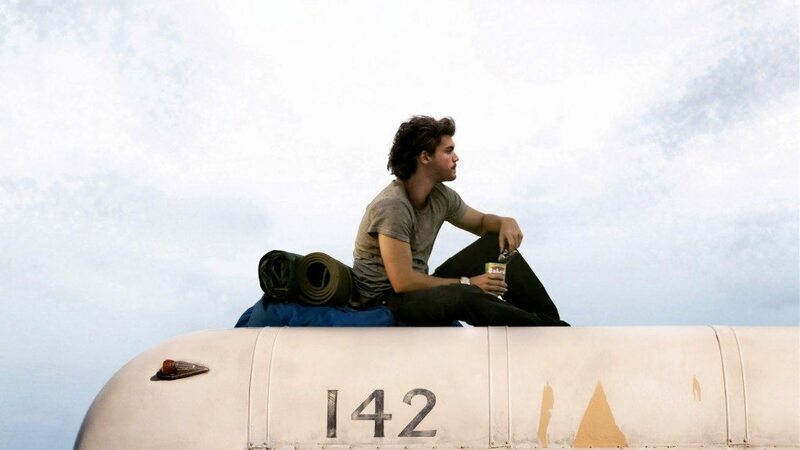 A moving biographical film, Sean Penn’s ‘Into the Wild’ is a tale of solitude, survival and realization. 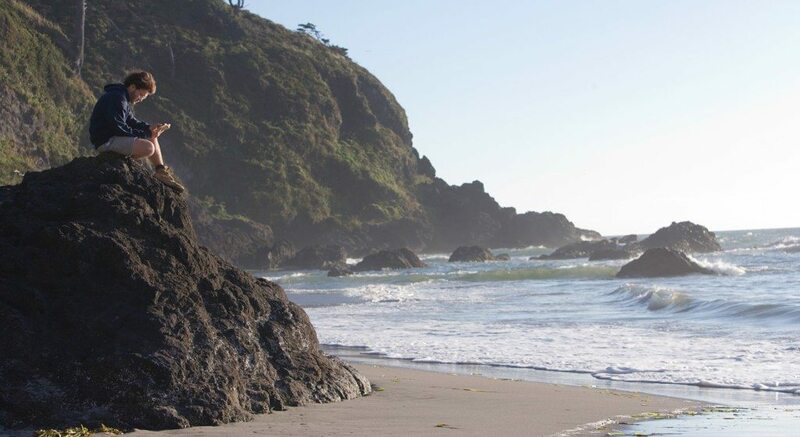 Based on a 1996-book by Jon Krakauer, the movie tells the story of a gifted young man who abandons his family and worldly possessions and goes off to Alaska to live a solitary life in the wilderness. The film ends on a note that celebrates the virtues of family life and togetherness. The movie managed to receive serious critical appreciation after its release. 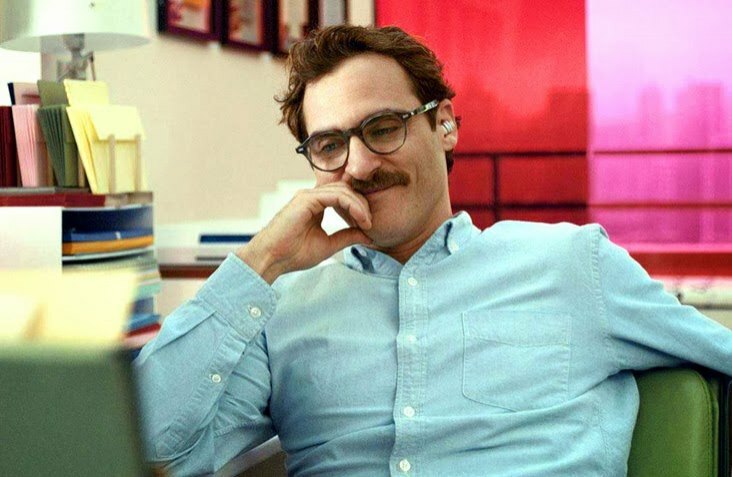 Written and directed by Spike Jonze, ‘Her’ essentially harps on the romantic relationship between a man and his intelligent operating system. A science fiction romantic comedy, it critically dissects a lot of contemporary phenomena that accompanies loneliness including an unhealthy dependence on technology and aloofness. Basking on the strength of an innovative concept, the film has been hugely appreciated by critics. It could be labelled as a comedic yet incisive take on the overt technicalization of the human race and its associated perils. 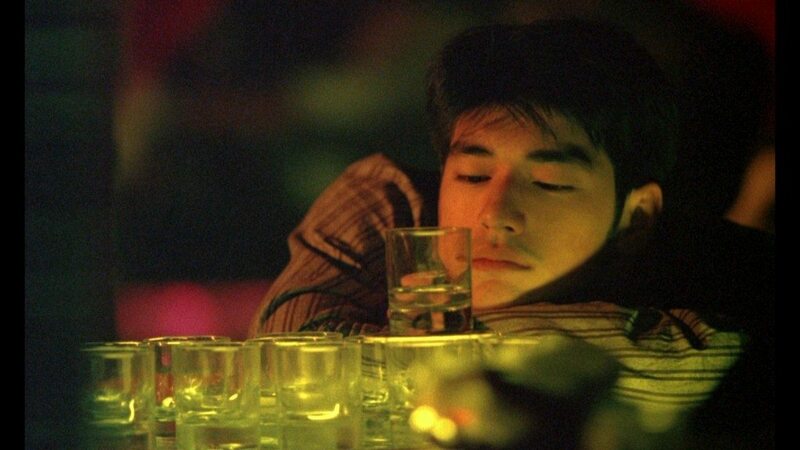 An outstanding avant-garde creation by the distinguished and globally celebrated Hong Kong-based auteur Wong Kar-wai, ‘Chungking Express’ could be described as a dark voyage along the aisles of loneliness. It narrates two parallel stories of two policemen who fall in love with two enigmatic women, one a smuggler and the other a bar worker. The central plotline of the movie revolves around a morbid and melancholy version of loneliness that marks the demeanour of both the characters despite their dwellings in the crowded city of Hong Kong. 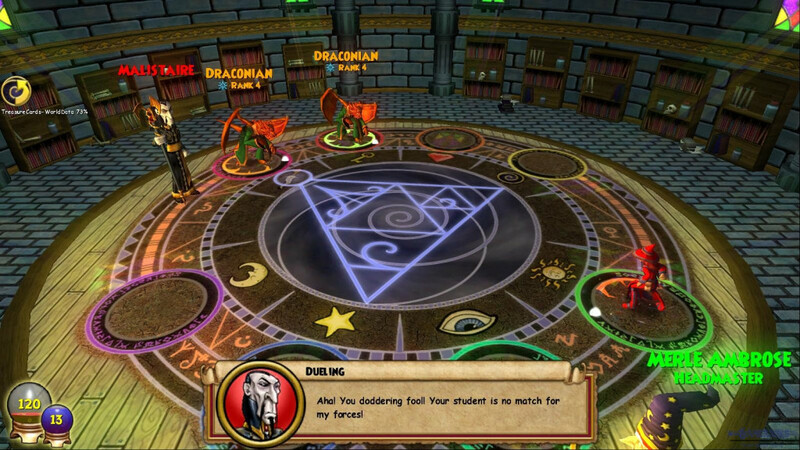 Critical opinions were highly positive after the film was released. A crazy French-language movie by Jean-Pierre Jeunet, ‘Amelie’ represents everything innovative about cinema. While dealing with the central motif of loneliness, the film humanely ventures into the troubled life of contemporary Parisians. Fundamentally, it tells the story of a young waitress who ventures to positively change the lives of people around her while battling to reconcile with her own solitude. Much unlike other movies on the theme of solitude, it gives a quirky and pleasant feel to the audience. 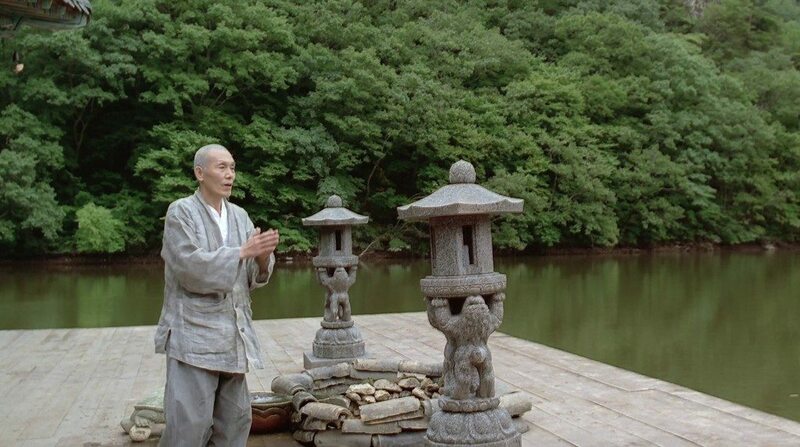 Billed as the best piece of work from the stables of the maverick South Korean auteur Kim Ki-duk, ‘Spring, Summer, Fall, Winter… and Spring’ is a film that narrates the life of a Buddhist monk as he passes through the different stages of life. The film can be considered to be a metaphor for the perpetual continuity and cyclical nature of human life. 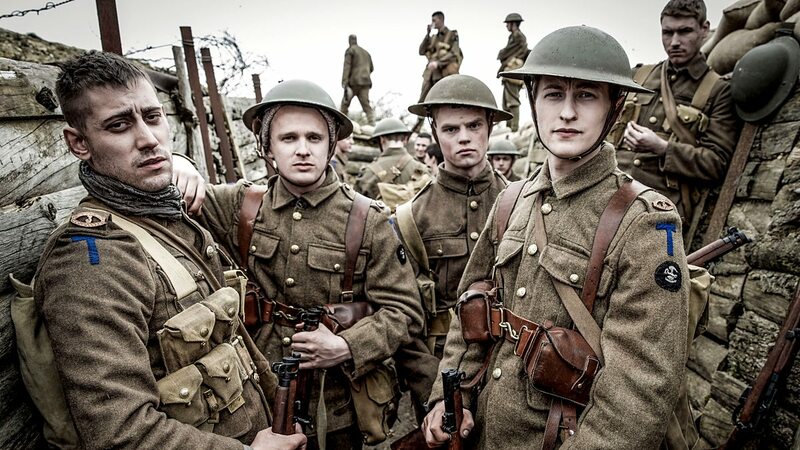 Along the way, it also explores the themes of love, sacrifice, devotion, seclusion and fidelity. Known for featuring very few dialogues, the movie is deeply contemplative in nature and takes the audience along on a serene trip. However, a peculiar sense of claustrophobia permeates through the entire film subject to its confined locale and this is exactly where the all-encompassing sense of loneliness creeps in. 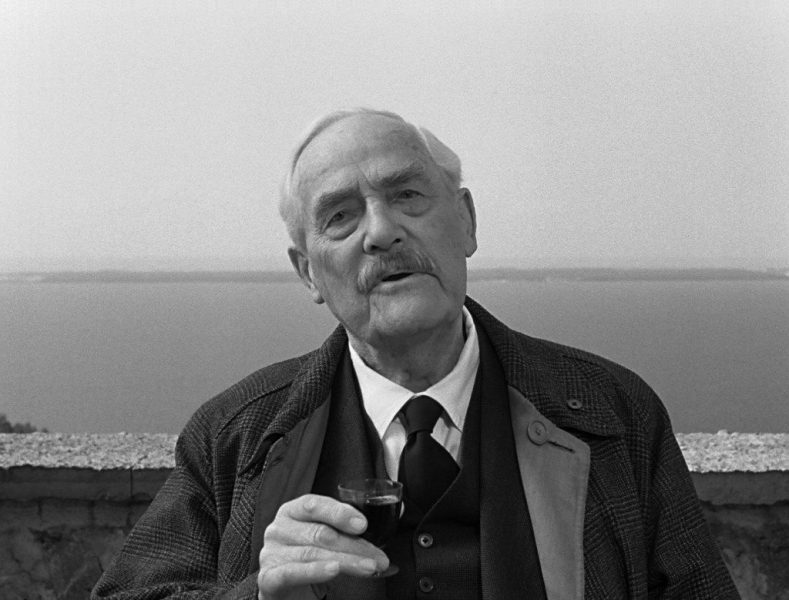 Surreal yet so real, alive yet so dead, humane yet so beastly and finally beautiful yet so terrifying; the mystic world created by Ingmar Bergman’s ‘Wild Strawberries’ concocts a feeling of eternity. The Swedish movie is not just a narrative based on a man’s life and times; it is a grim reminder of life itself. It chronicles the story of a solitary old man coming to terms with the realities of his life. During a road trip from Stockholm to Lund, 78-year-old physician Professor Isak Borg reminisces about his past life through nightmares, memories and lucid dreams and finds out that most of it has been pointless subject to his inability to truly love and care for others. The movie essentially deals with existentialism and remorseful introspection driven by intense loneliness. 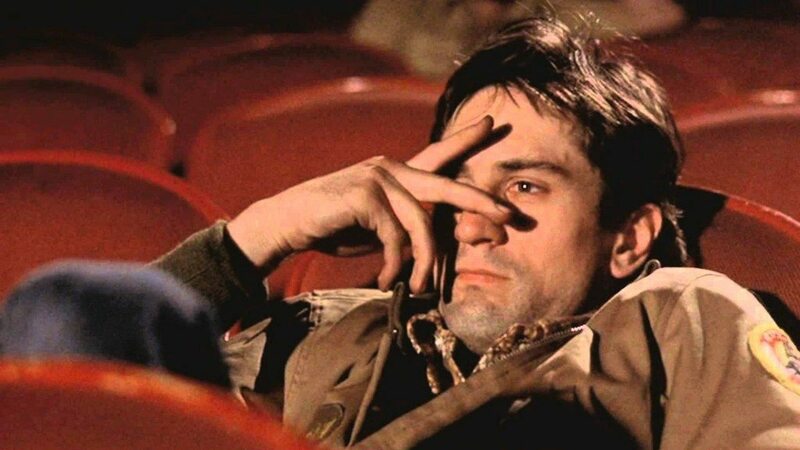 The film that marked Robert De Niro’s foray into international stardom, Martin Scorsese’s ‘Taxi Driver’ is not just a movie. It is in fact a cultural and social statement with distinct references to the Vietnam War. The film could roughly be categorized as a psychological thriller and has been consistently listed as one of the finest movies in the history of cinema. With noir and vigilante elements, the movie narrates the story of a disturbed, solitary and insomniac taxi driver who indulges in violence to rescue a teenage prostitute, driven by his contempt for societal decadence. The film deals with a typical sense of alienation that stems from extreme and depressing loneliness. 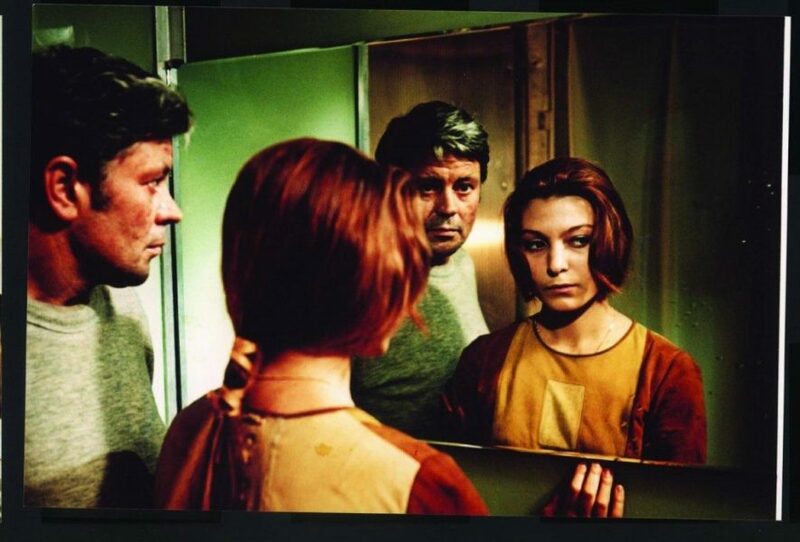 One of the most unique achievements of global cinema, Andrei Tarkovsky’s Russian masterpiece ‘Solaris’ is a calm and contemplative movie that strives to comprehend the significance of human existence. Principally harping on the concept of identity and self-discovery, the movie archives the story of a psychologist who goes on a trip to the space in order to find out what happened to the crew of a spaceship, who seem to have gone crazy. 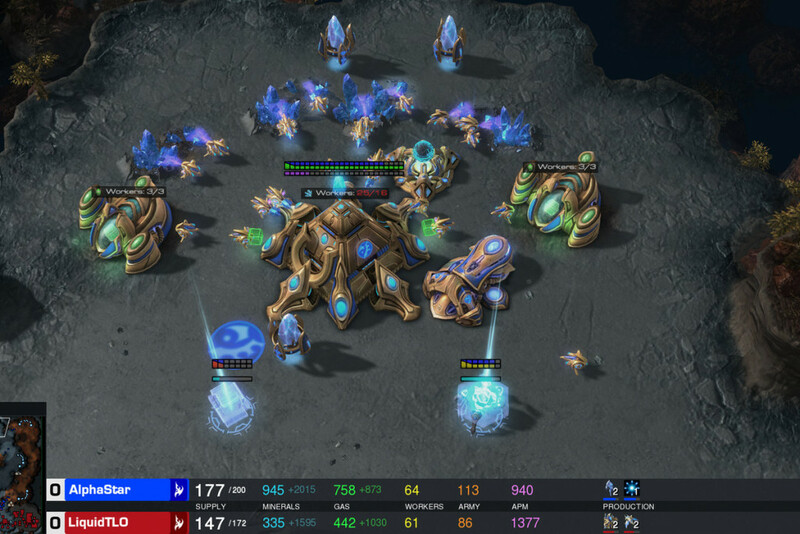 A rather complex narrative, ‘Solaris’ tactfully deals with the concept of solitude and comes up with intriguing philosophical answers. Seen all of them.The Pledge by Sean Penn and Shame by Steve McQueen tops any and every movie on this list.